A Perfect device for people who loves music and sports & thats what Xiaomi came up with. Xiaomi wireless Bluetooth 4.1 sports earbuds. Xiaomi Bluetooth sport earbuds feature lightweight and comfortable to meet sports addicts needs, with waterproof and sweat-proof design, and 7 hours music and talking time, it is suitable for most of the sports items. 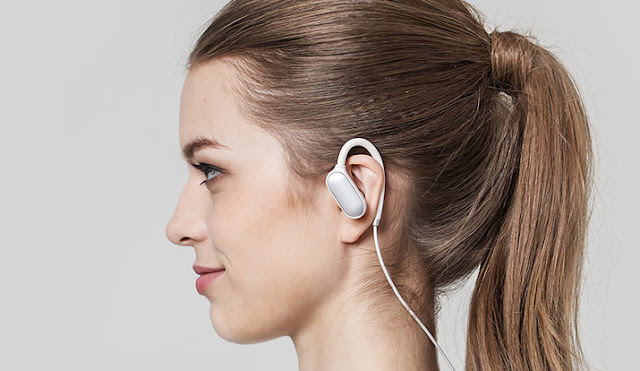 Meanwhile special adjustable ear-hooks design let it keep stable in your ear during strenuous exercise. 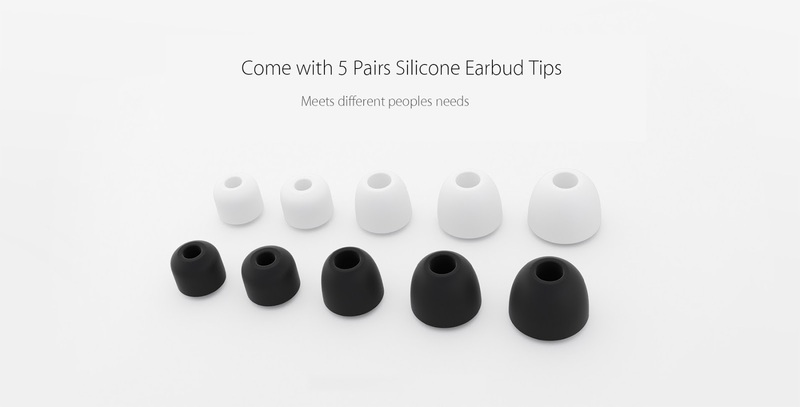 The Adjustable earhook design is comfortable to wear and Anti-drop. The earhook adopts the soft and elastic rubber material so that it can fit your ear automatically and enable you to have a comfortable sport even for long time using.Bluetooth 4.1 HD talking includes quick connection and a one key to answer feature. 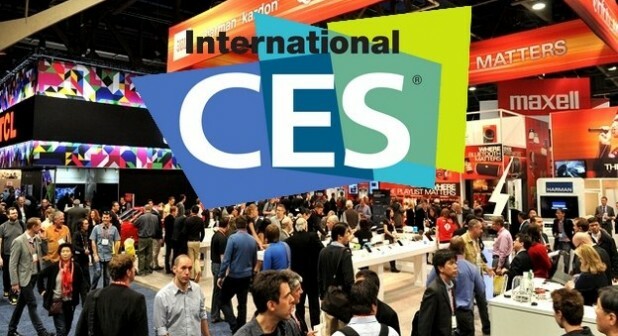 This technology comes up with auto noise reduction function which provides the HD talking for you. 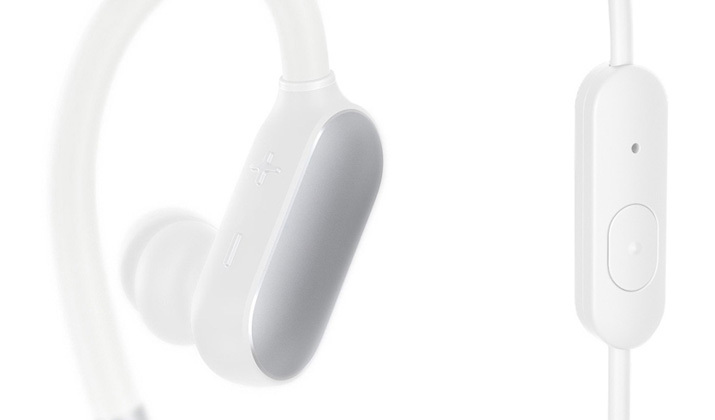 The Xiaomi Bluetooth sport earbud device can connect to 2 mobile devices simultaneously. To experience the music or to control music play or calls answer freely this device adopt the separating microphone and volume control button design which delivers clear calls. MEMS Microphones of this Bluetooth device gives a clear and stable sound. The all new multi-technology metal appearance adopt the CNC carved cut, Borax process, twice anodizing and so on technology. 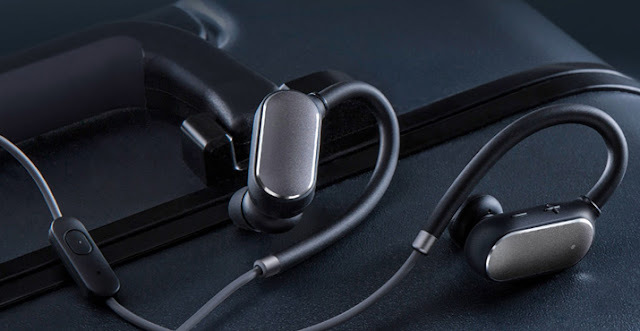 The Xiaomi Bluetooth sport earbuds delivers the exquisite metal texture and wear resistant Anti-scratch features.